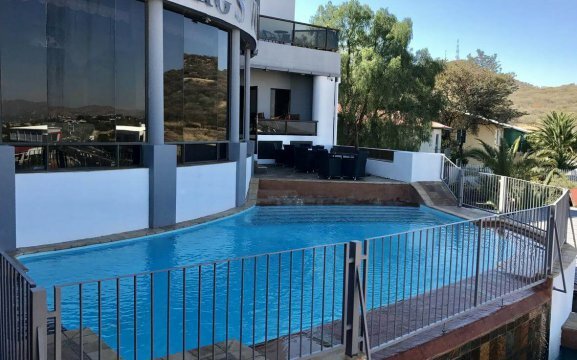 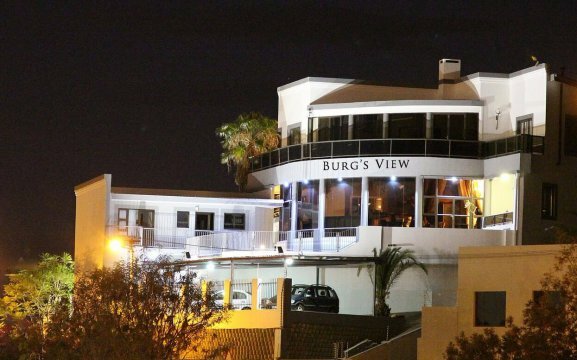 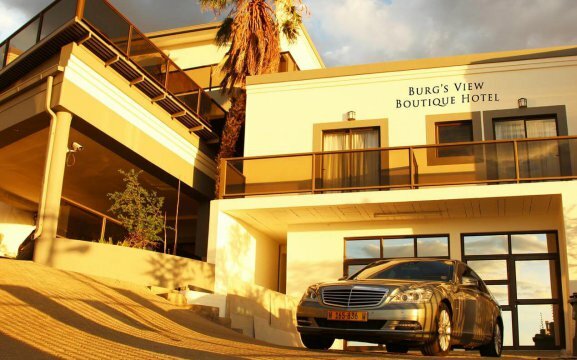 Burgs View Boutique Hotel is located in Windhoek, on a mountain with spectacular views. 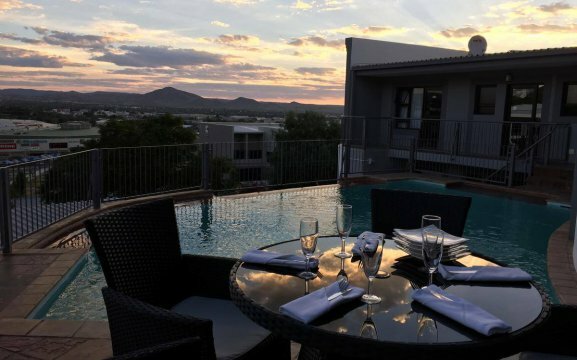 It features an outdoor pool, a restaurant with bar, and conference facilities. 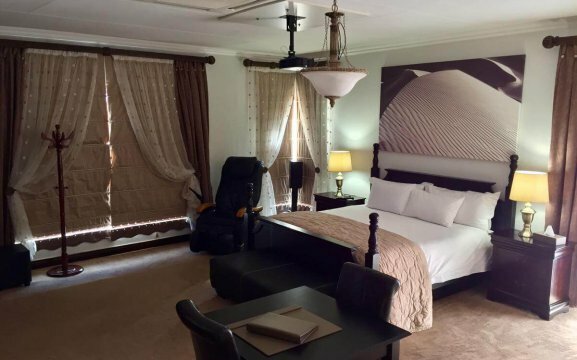 We offer free parking and spacious luxurious rooms. 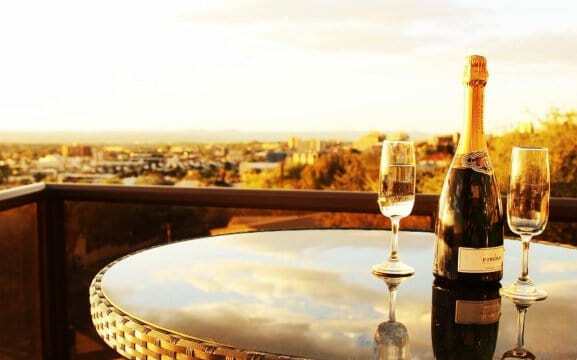 For those that love to shop or gym, Maerua Mall is only 400m from our Hotel. 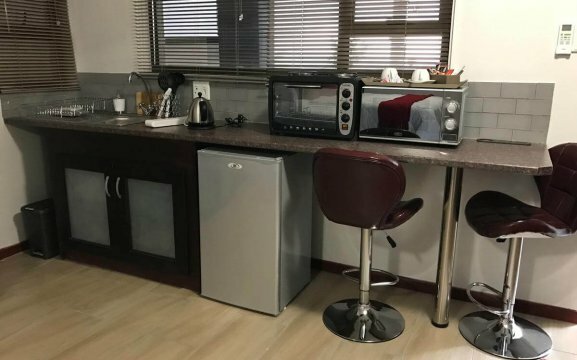 We offer 5 en-suite rooms and 5 self-catering units. 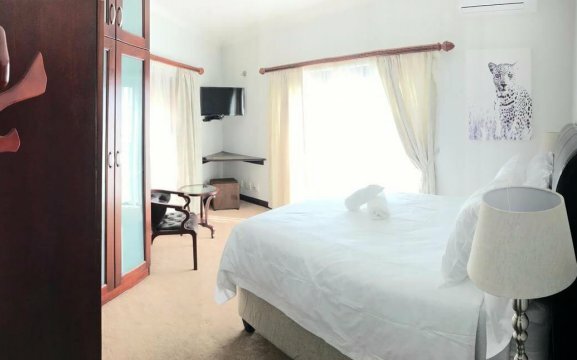 They all feature a spa bath and shower with bathrobes and slippers; tea/coffee facilities, air-conditioning, minibar, a seating area, flat-screen TV, hairdryer and free toiletries. 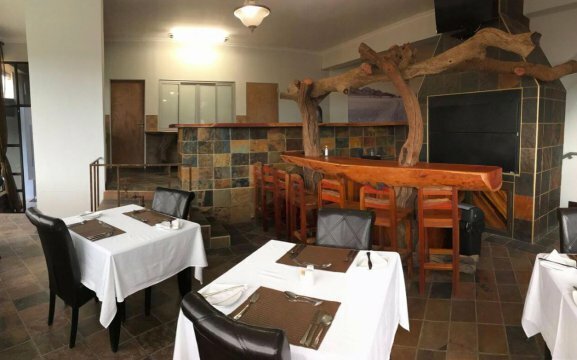 We offer a 12-seated boardroom with television, flipchart and a white board.